Hair transplantation is a surgical technique that involves moving hair follicles from “permanent” areas, e.g. the back and sides of the head, also known as the “donor area”, and transplanting them to the thin or bald areas on top of the head or hairline (“transplant area”).  Cosmetic Central Robotic Hair Transplant Center in Hong Kong houses a U.S. FDA approved next generation robotic system called ARTAS Robotic Hair Transplant. 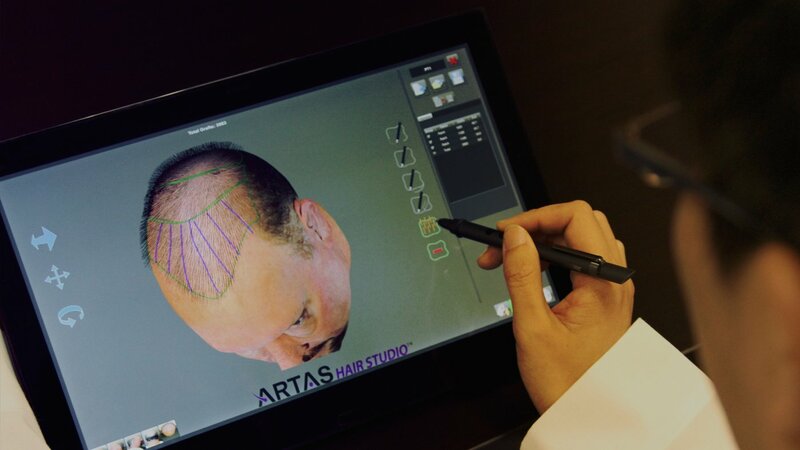 The ARTAS System is a physician controlled, image-guided, and minimally invasive robotic hair transplant system that uses a robotic arm to extract follicular units from the patient’s scalp with much improved precision, speed and safety. The technology has received U.S. FDA approval. Designed by Restoration Robotics in close collaboration with several leading hair restoration physicians, the ARTAS System is an image-guided robotic system composed of a robotic arm, dual-needle punch mechanism, a video imaging system and a control interface. It uses multiple cameras to assess every follicular unit in its field of vision and uses sophisticated algorithms to choose and dissect individual follicular units safely and efficiently under the guidance of the physician.